Ribeye Steak from Highland Wagyu.. Another one of the 'Big 4' Steaks and extremely sough after. 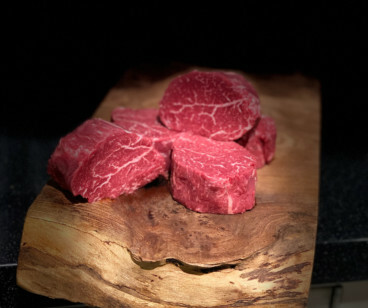 These F2 Wagyu Ribeye Steaks very high marbled with the most beautiful, luxuriously soft buttery fat associated with Wagyu. 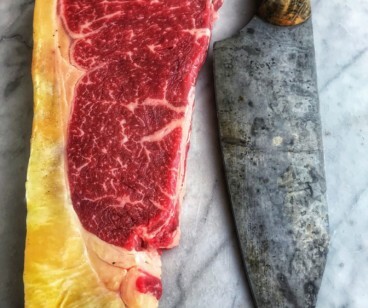 The Wagyu Ribeye Steak is recognised as having some of the highest marbled muscles in the animal which just adds to the sumptuous dining experience. We love these steaks cooked on the Barbecue, but beware, they're best cooked just off to the side of direct heat to minimise flare ups from the fat until nearly ready then blasting them directly over the coals or wood for the last short while to caramelise the exterior.. remember to rest for 10 minutes before getting torn in and last but not least.. Enjoy! 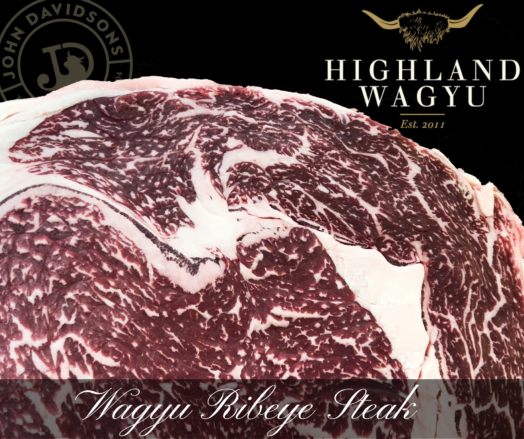 Buy Wagyu Steak today, have it delivered or collect in-store. 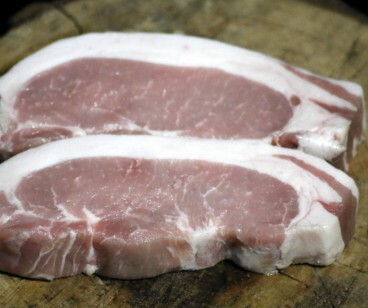 NOTE: Due to the size of these extraordinary animals, we cut our main steaks as a two portion sharing size which vastly increases the eating quality of the cut.